Turning Your Trash Into Cash- What Can You Sell on eBay? If you’re planning your spring cleaning this year and have lots of bits lying around you’re thinking about chucking, you should check if it has any value on eBay first. All types of mundane things that you may be thinking about binning, can actually make you a bit of extra cash on the auction site. “Vintage” plastic carrier bags from supermarkets sell for up to £6 on eBay. If you’ve got a drawer stuffed full of old plastic bags, it might be worth rummaging through it for some of the older ones. “Vintage” plastic bags sell on eBay around £4 or £5 per bag, so you can cash in on them on eBay. Bags dating back to the 1980s were even listed up to £6, with an extra £1.50 for postage. Earlier in the year, the Government announced it would be extending the 5p plastic bag tax to all shops, after the success of the rule in cutting down on the use of the carrier bags. 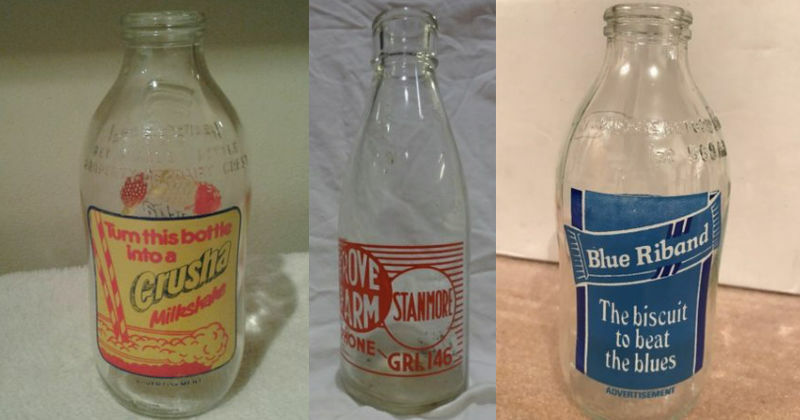 Another odd thing you can sell on eBay is old glass milk bottles. Milk bottles have been largely discontinued, but might be coming back in the future as companies are being encouraged to cut down on their plastic usage. Before this happens, if you want an old, or “vintage” milk bottle, you can get them on eBay with various slogans on them for around £5. The packaging from perfumes and gift sets can be worth £10 on eBay. If you get a perfume or a gift set for Christmas, you can make some money selling the packaging on eBay. Packaging for more expensive brands, like Jo Malone and Gucci, is currently selling for up to £10. One member of the Latest Deals community, Rachel, said, “I sell all my old perfume boxes, tins, jewellery bags and packaging, it always sells on there! “I think most of it is for decorative purposes, for example the other day I sold a Jean Paul Gaultier tin on eBay for £10, and the girl who bought it messaged me asking if it could be used as a decorative piece. Metal ring pulls from cans are sold in bulk on eBay. 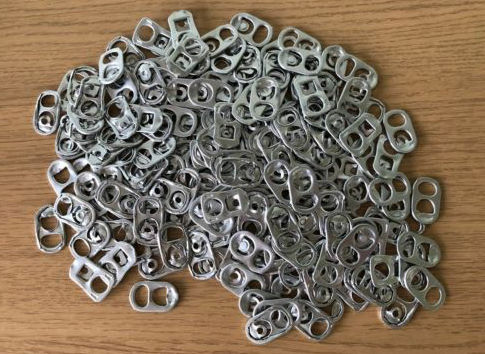 If your a fan of fizzy drinks, save the ring pulls from the cans to sell on eBay. Ring pulls are frequently used in arts and crafts projects, and people buy them in bulk online for these. Prices hugely vary on ring pulls, but the average cost for just one ring pull is 53p- basically the same cost for a can. NES was originally released in 1983, but the instructions are valuable to some eBayers. Most instruction manuals can be found online, however older ones won’t be, and these can be sold for some money. You don’t even need to have to item that the manual corresponds to, the manual will sell by itself. An instruction booklet for a Nintendo NES, which was originally released in 1983 is selling for £6, and Lego instructions are sold for up to £20- without any Lego included. Do you buy any of these things on eBay? Let us know why in the comments! I give mine away for free!